MAY 5th 1981 was one of the most defining days in Irish history. 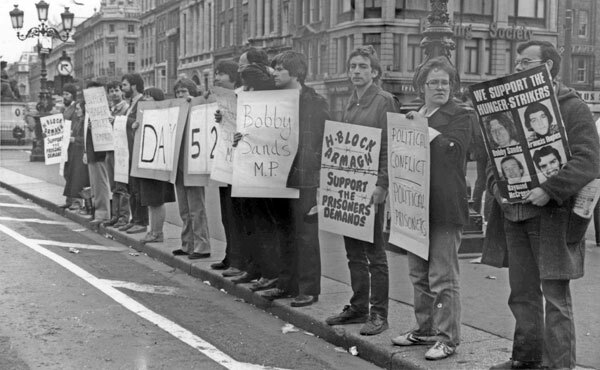 It was the day that Bobby Sands, the 27-year-old Member of Parliament for Fermanagh/South Tyrone, died on hunger strike in the H-Blocks of Long Kesh as part of the republican prisoners’ campaign for the restoration of political status. 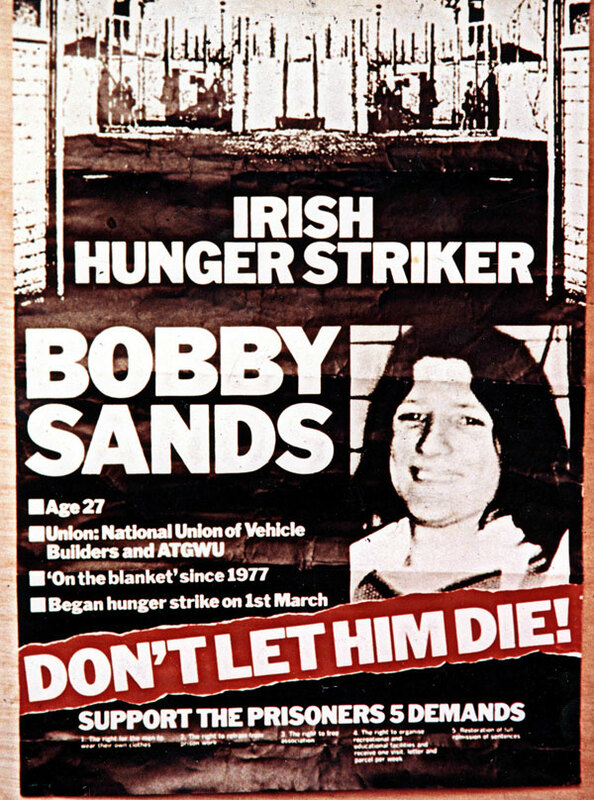 Bobby was the first of ten hunger strikers to give their lives in 1981 in the centuries-old struggle against Britain’s attempted criminalisation of the struggle for freedom in its first and nearest colony. He was elected on April 9th 1981 in the by-election to fill the seat held by the late Independent MP, Frank Maguire, who had died just five days after Bobby had begun his hunger strike on March 1st. The young Belfastman won the support of 30,492 voters, ten thousand more than British Prime Minister Margaret Thatcher in her London constituency of Finchley and with a majority twice as large. ‘The Iron Lady’ and ‘The Mother of Parliaments’ turned their backs on the just demand for the restoration of the political status the British Government had previously granted. Almost all the British MPs coldly stood and watched as their fellow elected Member of Parliament and nine of his comrades laid down their lives in a selfless act of heroism that inspired millions across the world and amongst generations to come. It is estimated that over 100,000 people attended Bobby’s funeral, the biggest republican funeral since that of Sinn Féin Lord Mayor of Cork Terence MacSwiney in 1920. Bobby Sands died on May 5th 1981 after 66 days on hunger strike. 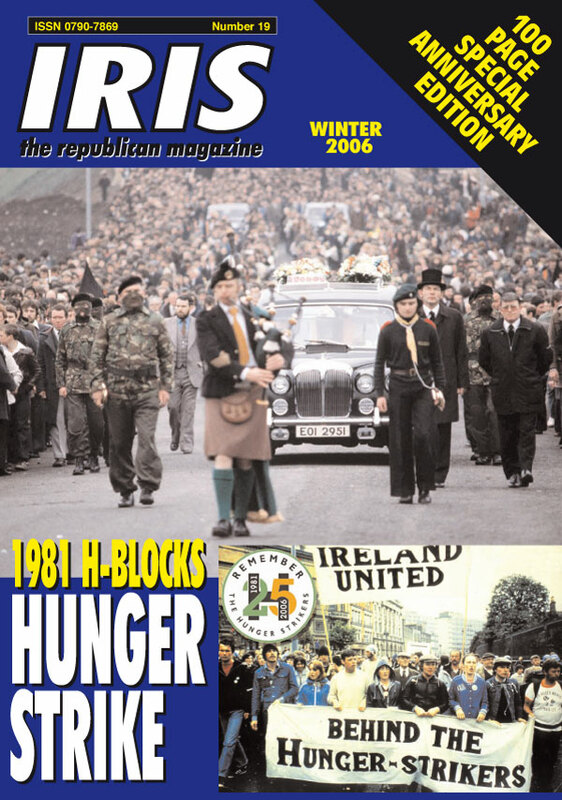 » The 100-page ‘1981 H-Blocks Special Anniversary Edition’ of IRIS – The Republican Magazine is available free with all online subscriptions to An Phoblacht. RAYMOND McCARTNEY is a Sinn Féin MLA for Derry. In 1979 he was sentenced to life in prison for political offences. On arrival at the H-Blocks he immediately joined the Blanket Protest. He was 22 years old. 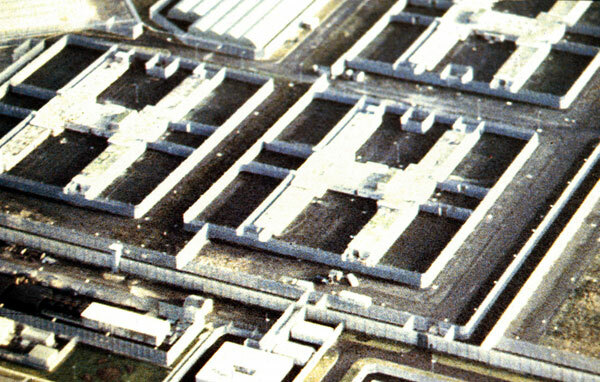 Around this time the idea of undertaking a hunger strike was very much on the agenda in the Blocks and was the subject of much debate through the cell windows and doors at night and between prisoners sharing cells. Here, in conversation with ELLA O'DWYER, Raymond McCartney talks about events leading to the first hunger strike in 1980, the course of the strike itself and shares his thoughts the subsequent and fatal 1981 Hunger Strike. 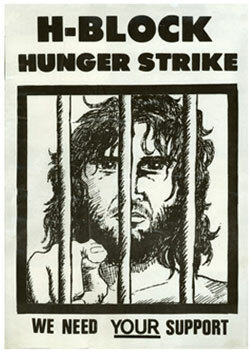 "What struck me was that, even in 1979, there were people already convinced that a hunger strike was the next step. 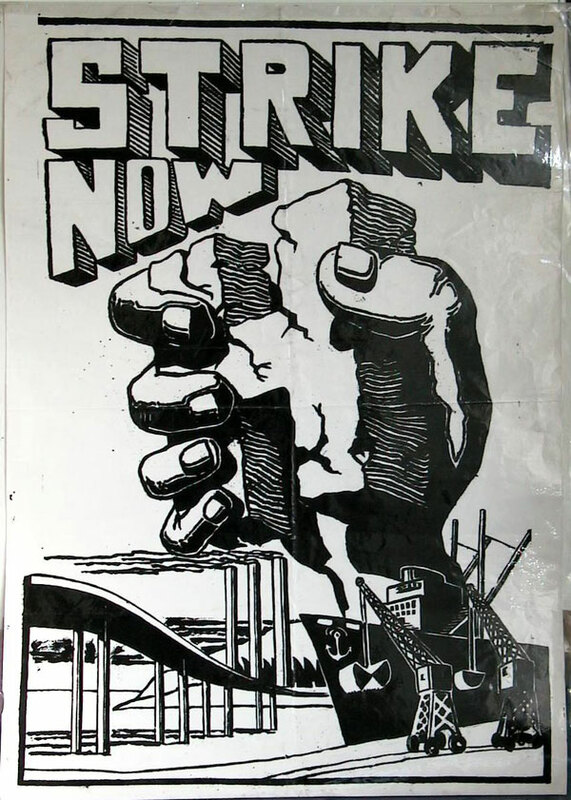 By Autumn 1979 there was speculation that a hunger strike would be undertaken to commence with the visit of the then Pope." 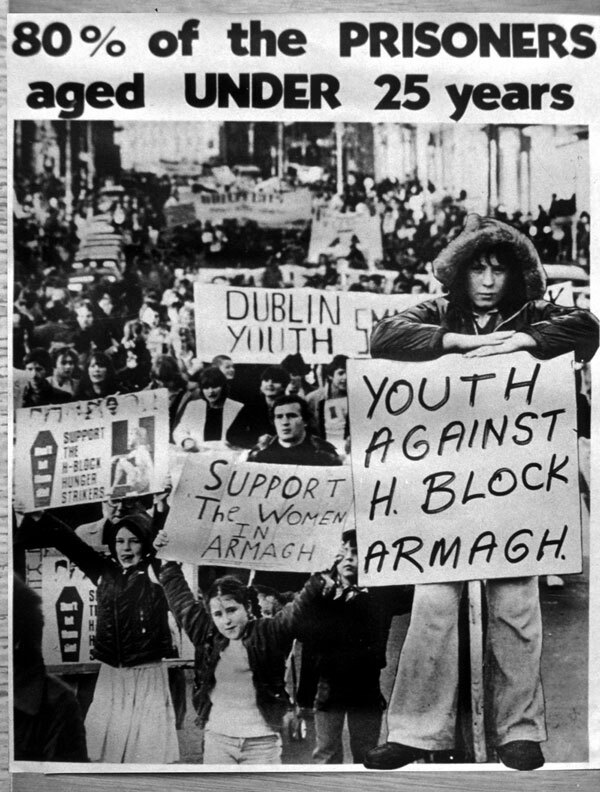 A tactical decision was later made to cancel that plan and instead to increase public awareness of the prison issue and approach the likes of Cardinal Ó Fiaich and then there was the formation of the H-Block/Armagh Committee. "He was a man of great integrity. There was no doubt about that. What we started to realise was that he was also quite restricted by his office. It wasn't a case of his being the Cardinal, the number one man and therefore the whole Church would roll in behind him. But he knew that what we were asking for should be granted. What we wanted was political status and he tried in the best way possible to help us." The prisoners realised that they needed to define exactly what they wanted, thus the 5 Demands. "The British wanted to change things overnight from a context in which there was political status to a context of criminalisation. If they thought they could turn us, they were in cuckoo land." Well over 100 people volunteered for the hunger strike and the prisoners took strength from each other and the bond was very close. "The person sharing your cell would have been the person you would have shared many confidences with, sharing stories, letters and whatever news was available." "I was one of the people who argued for hunger strike and when that was accepted outside, the process of selecting volunteers began. "First of all you asked yourself had you the desire and strength to go on the strike. Can I commit myself to this? Am I prepared to die? The answer was yes. But will I die? 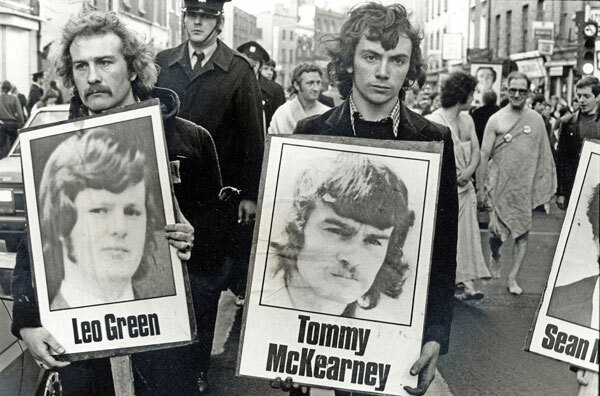 That question was never answered because there was always a hope, particularly from the model of 1972, that the hunger strike would force the British Government. 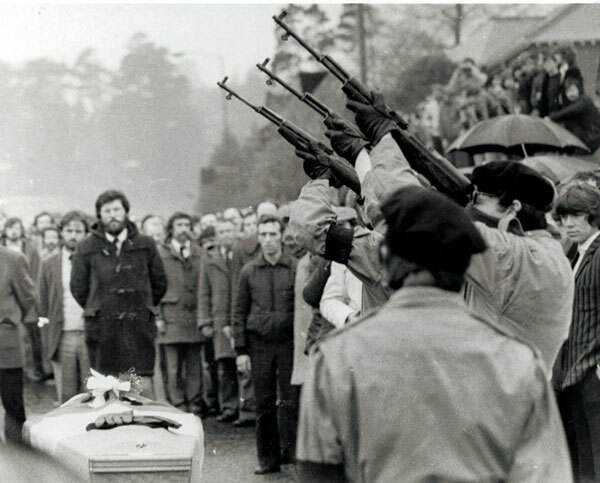 "But the ten men who died on the 1981 Hunger Strike answered the question. They did die. If someone asked me if I thought I'd have gone through with the hunger strike, I don't think it's a question you can really answer. Laurence can answer it because he went into a coma. So whatever battle has to be fought within those last 48 hours I think you can only give a view of. Till you're in that position I don't think you can look back and say, yes I would have died." "In one way hunger strike is a very selfless act. But in another way involvement in struggle is a selfish act. You make decisions and you expect your family to go along with it. You can be very focused about your revolutionary goals but the lives of families are heavily affected." 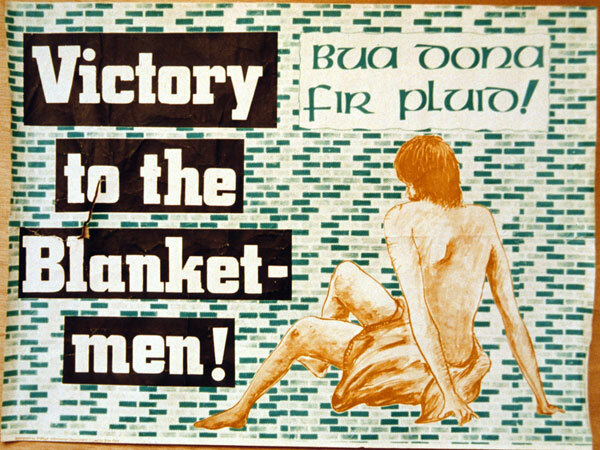 On 1 December three women – Mairéad Nugent, Mairéad Farrell and Mary Doyle – joined the 1980 hunger strike and continued on the fast until the hunger strike was brought to an end on 18 December. 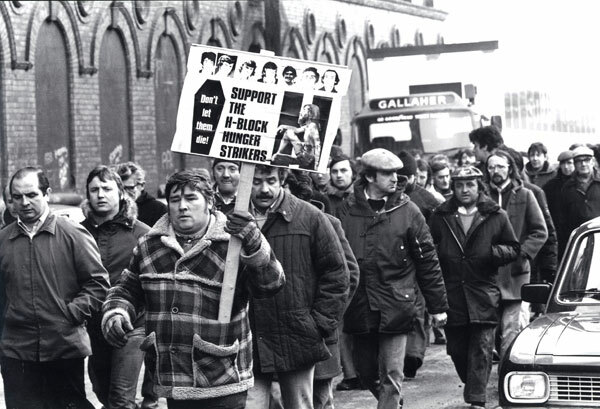 "On the basis of the information available to him, the O/C of the Blocks, Brendan 'The Dark' Hughes, took the decision to call an end to the strike. It was a tough decision. "Sean McKenna had gone downhill, he was very weak. You wouldn't have known him. The Dark at this stage was hopeful of a just resolution. There was to be a document which would realise in a broad sense the five demands. The Dark made his decision on the basis of the document that was coming to the jail. I think he made the correct decision. People could analyse afterwards, and rightly that he and we were outmanoeuvred. But hindsight is a wonderful thing. "Brendan Hughes could have been put in a position where he could have held out for the document and Sean would have died. If the Brits had approached the whole crisis in good faith, the thing could have been resolved. We found out almost immediately after the end of that hunger strike that the Brits weren't prepared to resolve the issue. What they were about was an attempt to criminalise and smash the struggle and the second hunger strike would take that fight back." 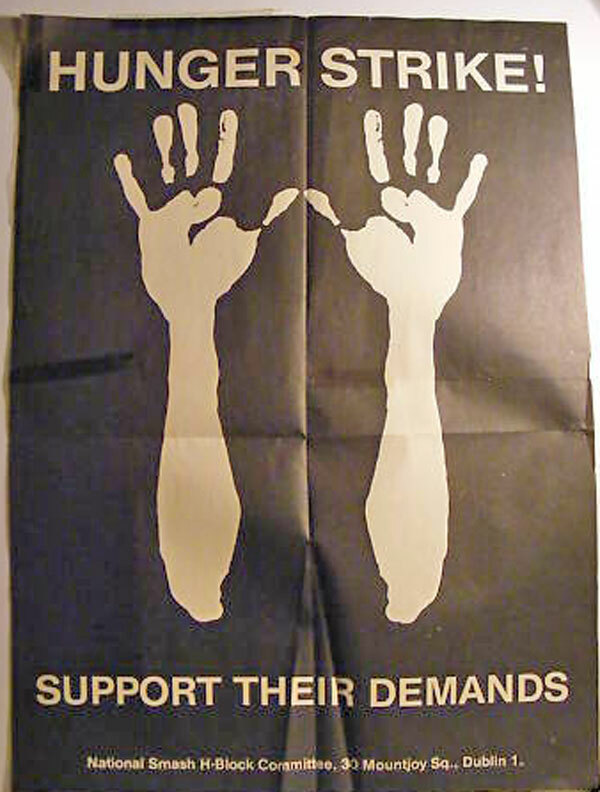 In 1982, the prisoners were asking themselves, ‘Where to from here?’ The decision was made to come off the No Wash Protest and to "go into the system, hollow it out and burst it". This they succeeded in doing, as demonstrated in their ability by 1983 to bring off one éf the most impressive prison escapes in modern history. 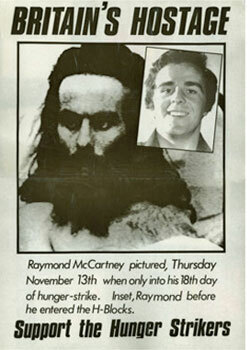 In 1994, Raymond McCartney was released from prison having served 17 years 6 months. Initially he became involved in setting up ex-prisoner groups and with work with Coiste na nIarchimí, the committee for republican ex-prisoners. In latter years he undertook the challenge of becoming a Sinn Féin MLA. Again as with his personal process of self-assessment he asked himself at the outset if he had what it took to see the job through. "I asked myself if I had the desire and capacity to do the job. I thought it through and went for it." A very positive grain traces itself through McCartney's reflections on the hunger strikes of 1980 and 1981 and indeed through his general approach to life. Asked if his reflections of the time were about sadness and grief or if there was anything uplifting about the memory of the time, he gave a brief account of two recent visits he made to the H-Blocks. "I went up to the Kesh recently. It was a dark and cold day. My mood seemed to reflect the day, I felt a cloud over me. A couple of weeks afterwards I made another trip up. Some of the McElwee family were with me, Mary Nelis and Jim Clarke. It was a beautiful, sunny day. I remember when I came home that night saying to Rose, my wife, that I felt really, really uplifted that day. And I said to her that that's the way it should always be. “Despite all the sadness there are things about that period that should uplift people. Because when the pressure was on, people stood tall. When people had to be counted, these people stood up and were counted. The ten men died for us all. That same willingness to sacrifice everything for what you want to achieve is still very strong in republicans today and it's that same willingness to make sacrifices that will take us to where we're going." On 5 May 1981, Bobby Sands died in the H-Block prison hospital at Long Kesh. He had endured 65 days without food and had spent his last two days in a coma. Sands' emaciated body, lying in state at his home in Belfast's Twinbrook estate, told the story of the torment and suffering that he had endured. Sands's condition had deteriorated steadily, until the previous Sunday, when he finally fell into a coma from which he never regained consciousness. Lying in another cell in the prison hospital, south Derry hunger striker Francis Hughes was also reported to be periodically slipping into unconsciousness and there was increasing fear that he too was close to death. 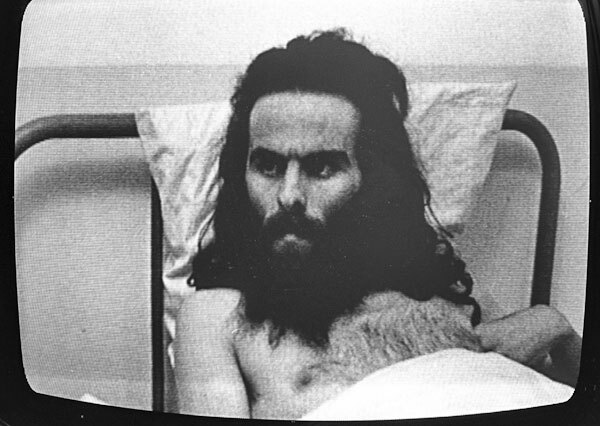 In the weeks and days before Bobby Sands died, there were two major attempts to unconditionally end the hunger strike. The first was an intervention by the European Commission on Human Rights. 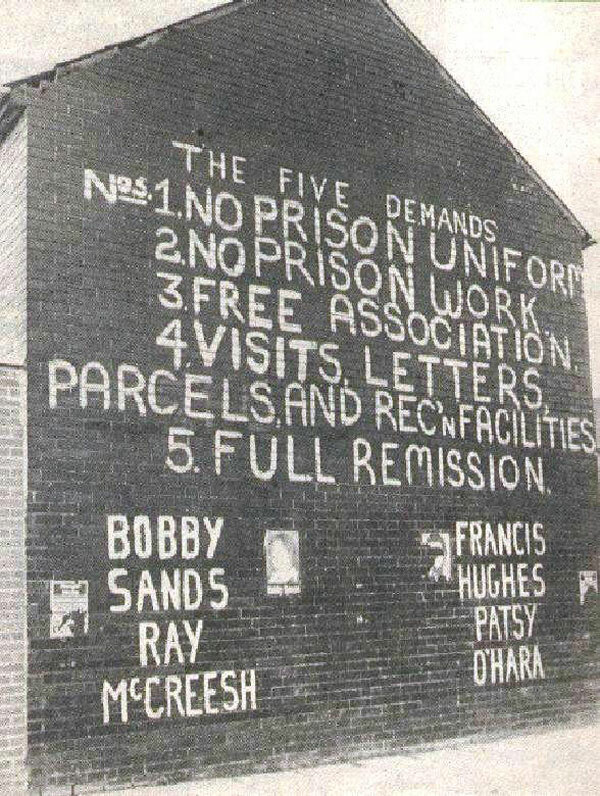 This was supported by the Dublin Government and the SDLP as a way to alleviate nationalist pressure on them to take Britain to task by supporting the prisoners' demands. The second was the visit to Sands from the Pope's Private Secretary, Fr John Magee. Both interventions ended in failure following re-affirmations to their relatives by Bobby Sands, Francis Hughes, Raymond McCreesh and Patsy O'Hara that they would not settle for less than the 5 Demands. For over a week before his death, Bobby Sands had been in a critical condition, with death a possibility at any moment. Several times he had reported that he had felt himself slipping into unconsciousness but managed to pull himself back. His skin had become so thin that he was placed on a water-bed to prevent his bones breaking through and a week before he died, he was so weak that his conversation with the Pope's envoy left him totally exhausted. By Thursday, he had lost all feeling in his mouth and gums and was having great difficulty talking. He was also suffering great pain and medical staff indicated that he was on the point of death. Of all the interventions in the hunger strike, possibly the most despicable came from British Labour Party Opposition spokesperson on the North, Don Concannon, who on Friday 1 May, arrived in Ireland and went to the H-Block prison hospital, where he told a dying Bobby Sands that he and his party did not support the hunger strikers' demands. Concannon's ghoulish visit – to tell a dying man that he did not support him – caused consternation among elements of the British Labour Party, 28 of whose MPs had signed a parliamentary motion calling on the British Government to negotiate with the prisoners. By Saturday, Sands had lost his eyesight completely and had no feeling in one side of his face, and then in the early hours of Sunday morning even his powerful determination could no longer keep him conscious and he slipped into a coma. From this point on, Sands' death could have come at any moment and his family remained constantly at his bedside. His breathing became more laboured as his body struggled to stay alive, but finally, at 1:17am on Tuesday, 5 May, Bobby Sands died. However prepared people may have thought they were for Sands's death, the news came as a profound shock to the Irish nation, outraging people North and South. It also caused a huge international reaction. On the streets of the Six Counties, crowds gathered and prayed, while others built barricades or fought fierce running battles with the British Army and RUC. Thousands of people in the 26 Counties reacted immediately to the news, with widespread marches and vigils. Dublin's O'Connell Street was brought to a standstill as hundreds gathered in silent vigil throughout the morning. 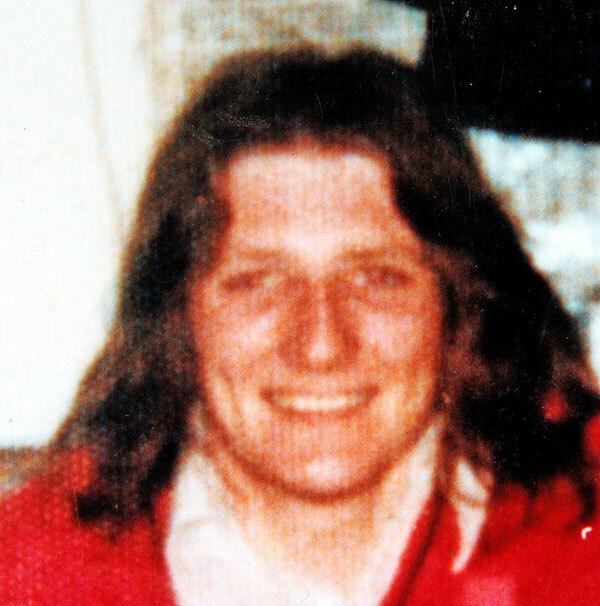 On Tuesday evening, the body of Bobby Sands was brought to his Twinbrook home in Belfast. A steady stream of thousands of mourners filed past his open coffin, which was alternatively flanked by guards of honour from Óglaigh na hÉireann, Fianna Éireann and Cumann na mBan. On Wednesday, Sands's remains, flanked by an IRA guard of honour, made the short journey to St Luke's Chapel. The funeral stopped close to the Busy Bee shopping centre and Sands's coffin was removed from the hearse and placed on trestles. 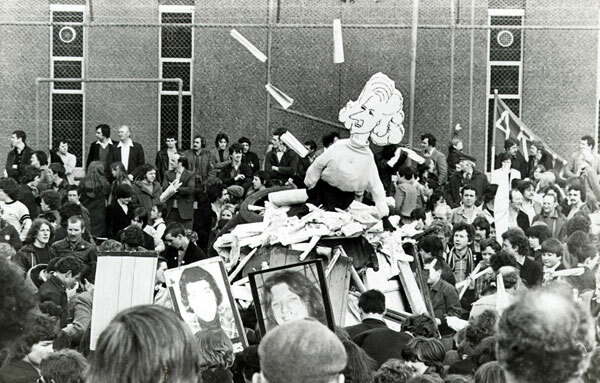 Then from among the crowd of people emerged three IRA Volunteers, who fired three volleys from rifles over the coffin. Sinn Féin's Gerry Adams officiated at the graveside ceremony, which began with the playing of The Last Post. The Tricolour was removed from the coffin and, along with a beret and gloves, was presented to Sands's mother. The coffin was finally carried to the grave by the IRA guard of honour. In poignant scenes, Bobby Sands' seven-year-old son Gerald helped to spade the soil that buried his father. "They tried to compromise Bobby Sands; they tried to compromise his supporters, but they failed. 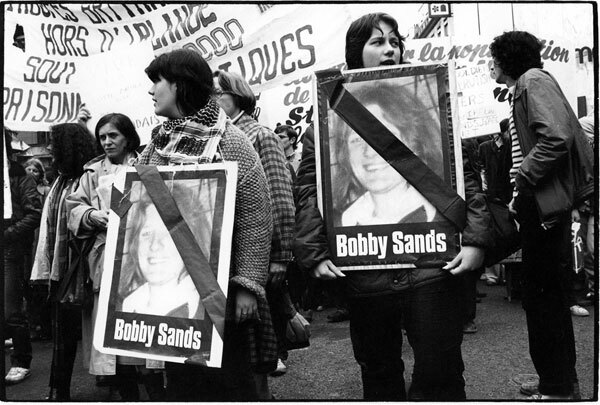 Around the world, Bobby Sands has humiliated the British Government. In Bobby Sands's death they have sown the seeds of their own destruction." It was estimated that over 100,000 people attended what was the biggest IRA funeral since that of hunger striker Terence MacSwiney in 1920.